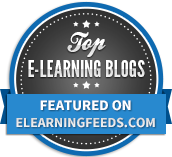 Unio by Harness® is a web based system which facilitates lots of different learning activities in your classroom. I love the fact that because it’s web based it is device agnostic too. You can share interactive online whiteboards and as teacher you can see all pupil’s screens in real-time and any annotations they may make. It even worked on my phone, although as they recommend, the experience is better on a laptop/desktop or tablet. If I had to describe Unio and its features, I would most akin it to a cross between Nearpod, and Explain Everything with the most of their best features combined. Like other slide driven solutions, Unio will accept documents, PDFs and PowerPoint files and transfer them into the system for sharing with students in the classroom too. Students in the class have the ability to use shared interactive online whiteboards too. As mentioned it is a slide driven interface for the learning activities but there is a dashboard above that which enables you to manage your different classes and lessons. 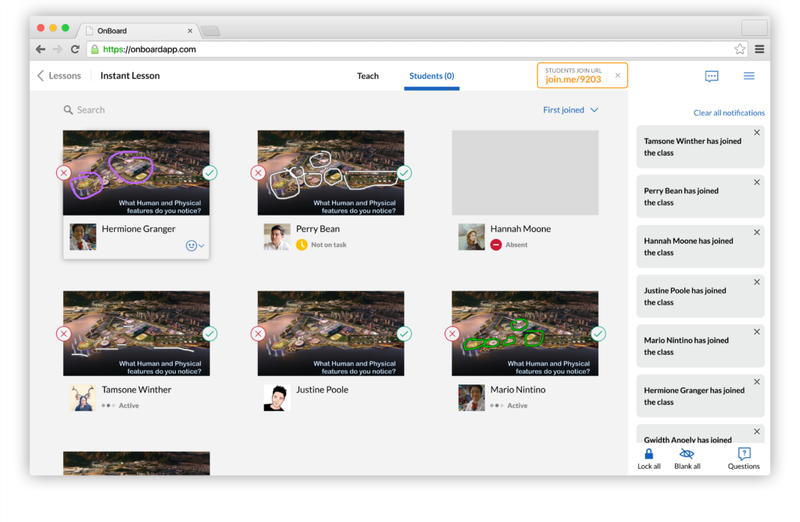 The Dashboard allows you to easily create new subjects and lessons for each of the classes you teach. Harness have pre-populated Unio with some sample content which you can easily delete or edit’. To add a new subject, just click on the “+” on the top right hand of the screen for Class creation, click on the “+ Lesson” option with each class to set up a lesson. It’s when you see the lesson’s interface that you will see how it looks like a presentation interface. 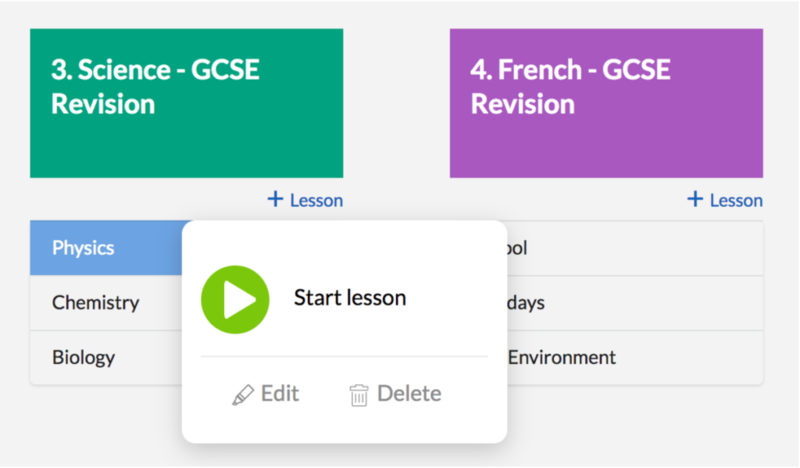 To start a lesson, simply click on the lesson you wish to start and choose ‘start lesson’. As learners work through your lesson content and activities too there’s a nifty little ‘ask a question’ option for pupils. 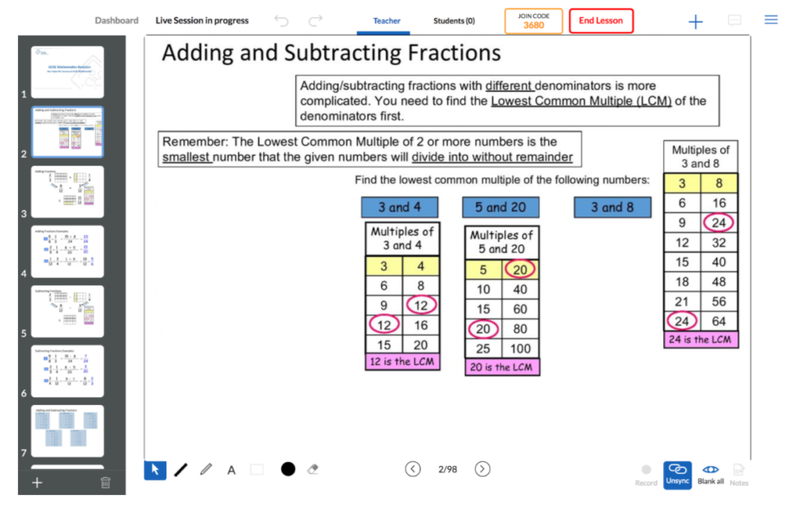 In a classroom setting it’s more likely that a child would just ask you rather than use the feature, but if you’re using Unio to flip your classroom then that it becomes a helpful little addition. 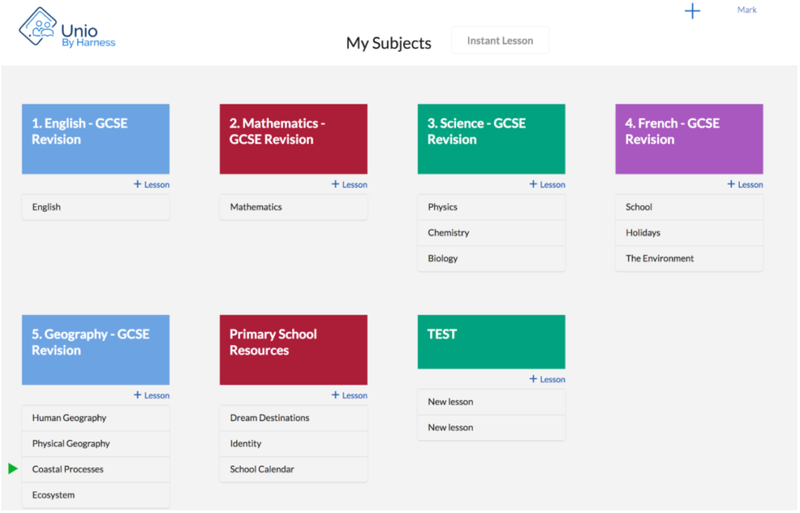 Students also have a dashboard which includes all their subjects, lessons, annotations, teacher feedback and assessment results – essentially a digital learning journal that they can access anytime from any device. Whilst this is available on the free version of the product, you need to get in touch with Harness to get the students set up with accounts. How do I make a lesson? From here you can create all the slides that you want to run in front of children. You use the + icon in the top right to add in a bunch of great features. 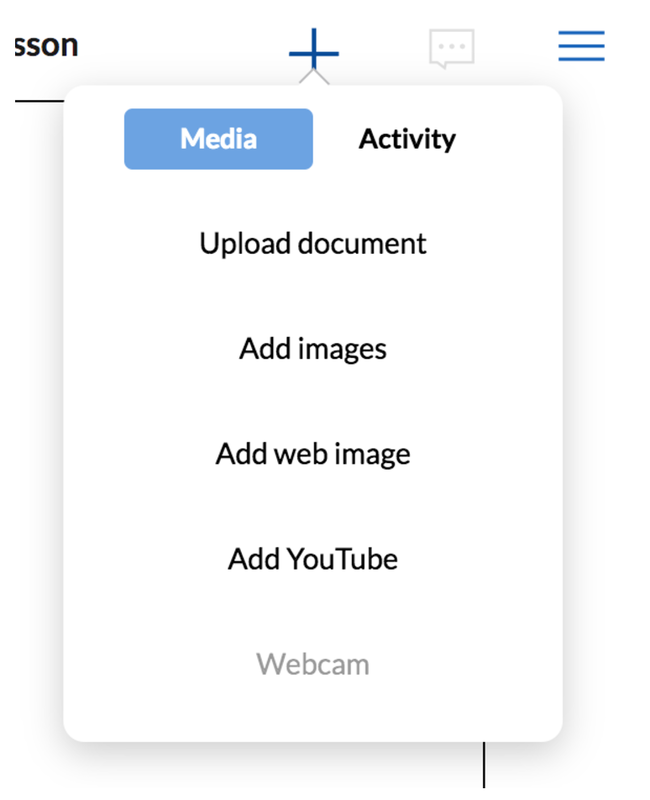 From here you can either add content or add activities. Content can be lots of different things such as Word documents, PowerPoint files, images, YouTube clips, so forth and so on. Currently the only option you can use from this list is the multiple choice quiz option with the other elements currently under development. 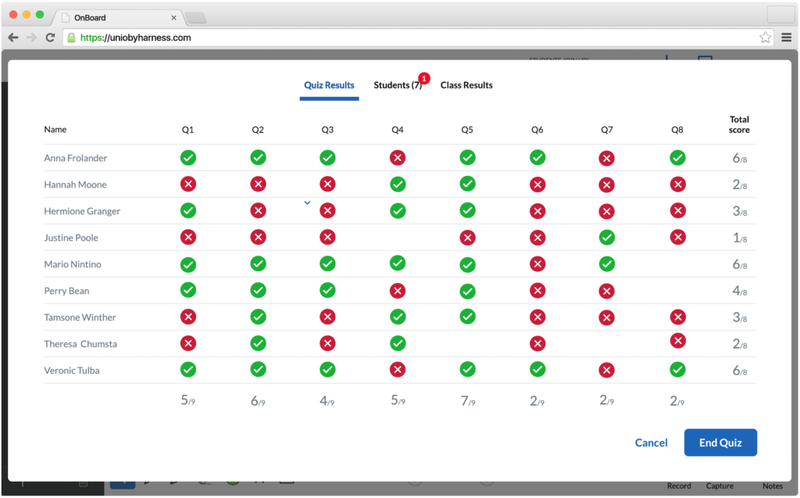 When you do run a quiz (as you can see from the image below) you are able to see results in real-time in a number of different views (individual student vs whole class, numerically in table or graphical form. As you will have these set up within specific lessons with your classroom, it is easy to go back to previous lessons to test students further down the line to support them moving their learning into deeper memory. I was unable to see it but they are building functionality to enable more detailed student reporting so you can view, export and print reports on student performance over time to gain an overview of their progression. One of the elements where Unio comes into its own is the ability to easily annotate slides, in real-time, with text or using your stylus whilst using the browser to write directly onto slides. This is one of the best features. As teacher if you use a blank slide you can simply write on the slides just like you would a whiteboard or in an app such as Explain Everything. 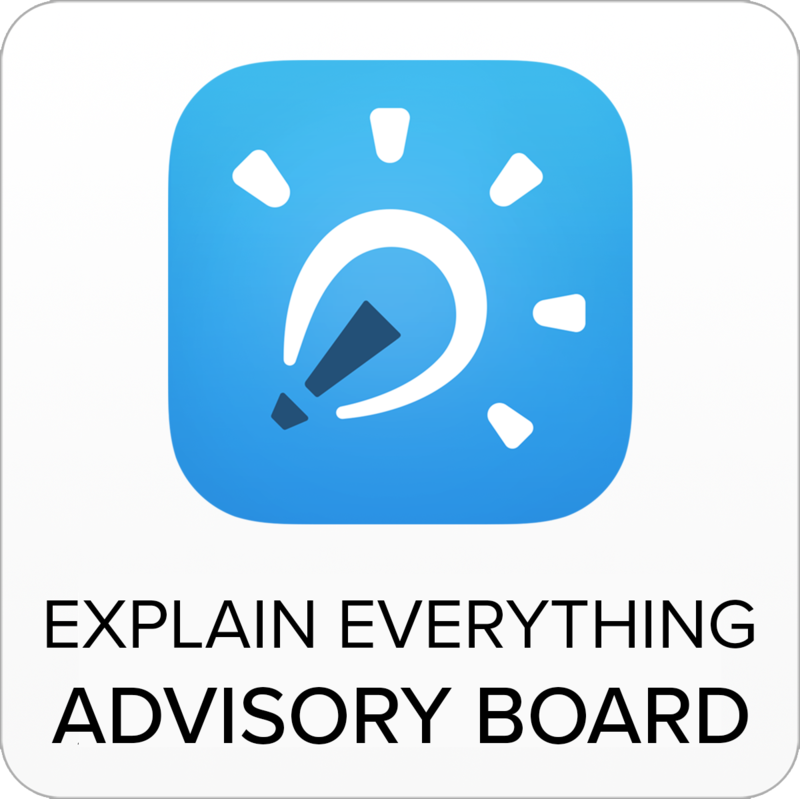 These annotations and writings on the ‘whiteboard’ can be viewed by students in the class or even collaboratively amongst themselves, in browser in real-time. 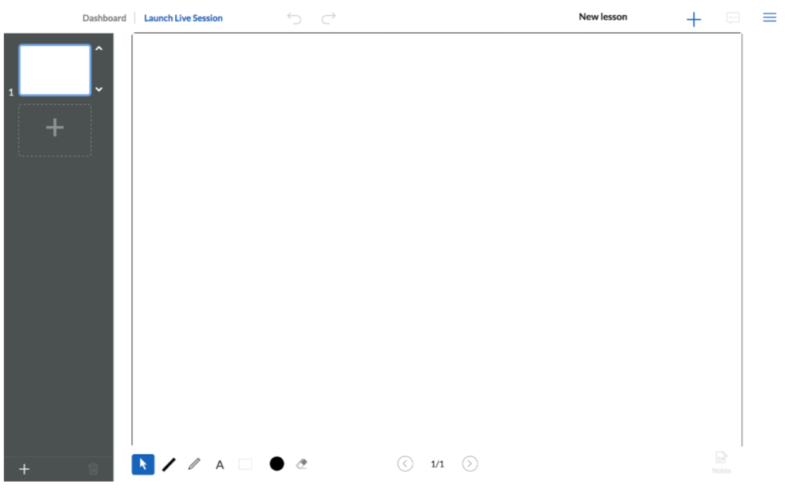 When you are running your lesson as a live class, another feature I liked was that you could choose as teacher whether or not you want the class to all be on the same page/slide or working independently at their own pace. Another nifty little feature which we might know from Lanschool or Apple Classroom, is the ability to lock screens and ask pupils to face front. Another nice little feature, this time helping make efficient use of time in the classroom. In the example presentation above which features as one of the revision activities you can see the slides from a PowerPoint presentation. On the controls at the bottom you can see the annotation tools on the bottom left, the forward and backward icons to show how you can move through slides and controls in the bottom right hand corner for allowing freedom of movement through slides or not and to remove annotations. You will notice there is a record button there too. Harness are currently developing Unio to include functionality where you can create your own screencasts of the sessions you might be running to save as a video file too. Tidy eh? Well, to be fair, I’ve only just really scratched the surface of all of the great features in the tool. It’s free to sign up at the moment. 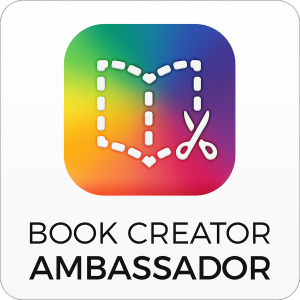 They’re looking for teachers to help them develop the product further too so if you’re keen, I’d drop them a line. 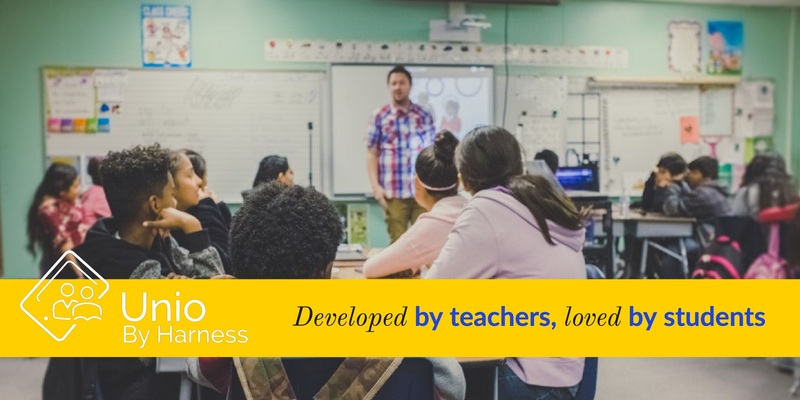 One of the things that struck me about the company was their desire to create something that can truly have meaningful impact in the classroom. Obviously they are a business but more than that it is clear that they are seeking to create something that will help all teachers. I’ve used it myself a few times now and it really does score massively well on the impact / effort prioritisation matrices. Can it be used to mark tests automatically for teachers? Yes and then some! There are lots of positives to consider. 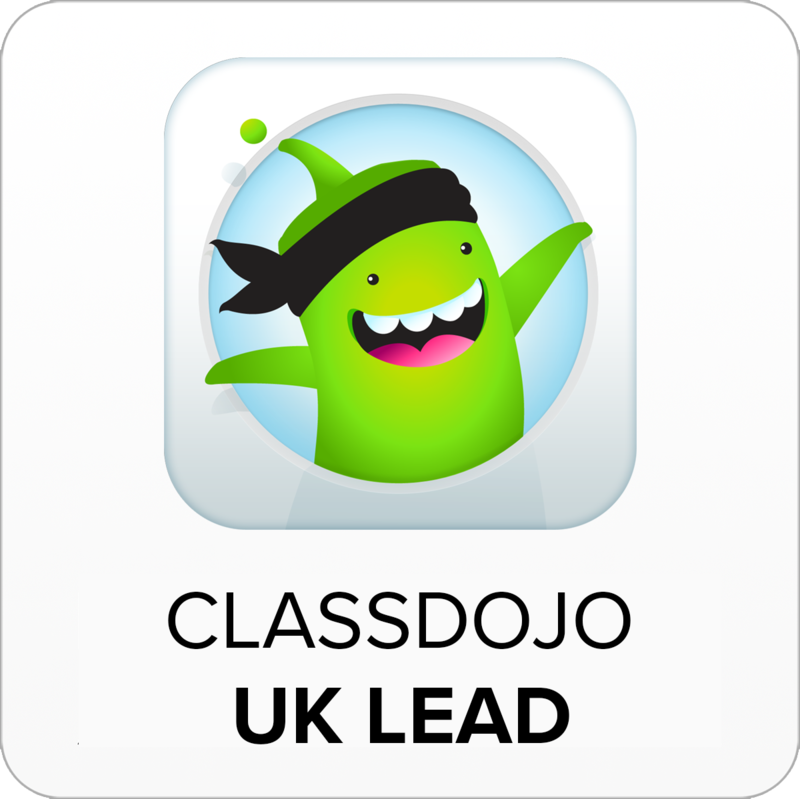 Why don’t you have a look at Unio and see if it can help you in your classroom. Find them at www.uniobyharness.com or on Twitter @uniobyharness.